I’ve read two books by Christopher Rice – the first one I really liked, but had never read his other works. This second book most definitely made me a total fan. 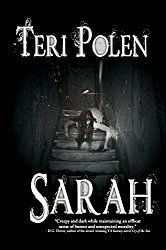 First, I have to comment on the cover – before I even saw the author’s name, this cover caught my attention – the dark colors, gazebo in the background, and I had to question what was under the person’s feet. This just set the tone for the book. This was a story of revenge, guilt, sorrow, bigotry, and supernatural power and New Orleans is the perfect setting for a dark tale such as this. The writing flowed easily and kept me riveted throughout this novel. 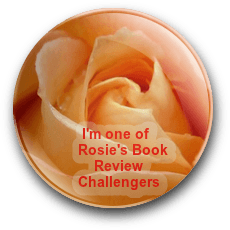 I actually felt like I was the character in some parts – I felt Caitlin’s betrayal over her husband’s infidelity, and Blake’s incredible sorrow and pain after his agonizing experience. That’s talent when a writer can make you empathize to that extent. Although I really liked Blake and how, despite his tortured past, he tried to move on and create a life for himself, I was ambivalent about Caitlin. She was a complex character and seemed to be different things to different people. Other characters’ opinions of her varied and, at the end, I was still conflicted about her, but she’s a character I won’t soon forget. This was a creepy, inventive, and well-written horror story without the gore of slasher movies and I would definitely recommend it to horror/thriller fans. The ending left open the possibility of a continuation of this story or leaving it to the reader’s imagination. 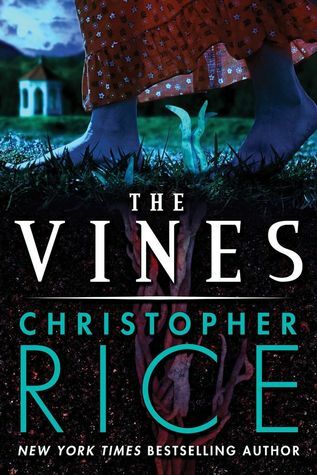 The Vines is scheduled for publication October 21, 2014. Release Day for Books 1 & 2 of the Salem’s Revenge Series by David Estes! I have been considering picking up this book. Before this review I was afraid Christopher Rice’s books would not be as good as his mother’s. After reading this review I am going to give him, and this book, a good read. Thank you. I really like his writing – think he’s just gotten into the horror genre with the last two books. Definitely worth reading.